Did you know that your body has a higher risk of becoming acidic during pregnancy? This is because a large amount of alkaline material is taken away from your body to your baby via the umbilical cord. After your baby’s cells have absorbed all the nutrients, acidic wastes are produced which are expelled through the placenta, back into your body, therefore your body also has to neutralise both your baby and your own acidic wastes. Drinking alkaline water can help you maintain the necessary alkaline level in your body for the sake of your growing baby, as well as for your own health. Alkaline water, also known as ionized water, is extremely rich in antioxidants and other alkaline minerals. As such, it is also much better at hydrating during pregnancy than bottled water or tap water. Drinking alkaline water can help you stay hydrated during your pregnancy to prevent side effects such as fainting, vertigo, headaches and the like. Alkaline water is less acidic than tap water and therefore is higher in calcium, potassium, magnesium, bicarbonate and silica. It also has a higher pH than tap water. The higher the pH level, the less acidic the water gets; and the less acidic the water, the higher the alkalinity. 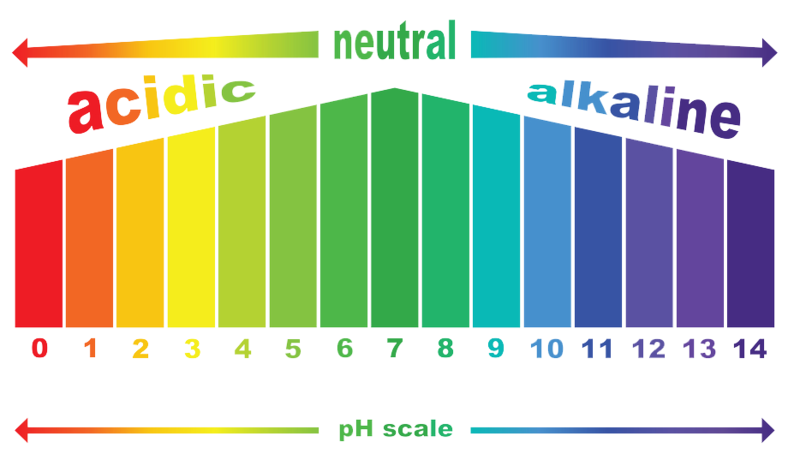 A pH level of 7 is neutral, and therefore the most beneficial for health. Alkaline water generally has a pH level between 7 and 9.5, while tap water is much lower, and therefore more acidic. Too much acidity can weaken our bodies and lead to health concerns such as osteoporosis in women, diarrhea, impaired immune system, anxiety and many more. Alkaline water can help restore and maintain a healthy pH level, especially during pregnancy, when the body is already going through so many changes as it is now trying to sustain and support a growing fetus. Not for drinking. Strong Kangen Water preserves hygiene in your daily life due to its strong cleaning effect. It has dissolving and heat conducting benefits. This type of water is perfect for drinking and healthy cooking. This electrolytically-reduced, hydrogen-rich water works to restore your body to a more alkaline state, which is optimal for good health. Not for drinking. This slightly acidic water is recognized for its astringent effects. It’s terrific to use for gentle cleaning and beauty care. Not for drinking. This water has disinfecting properties. Use Strong Acidic Water to sanitize kitchen utensils, countertops, and more to prevent cross-contamination. If you drink alkaline water between meals it can help prevent indigestion and heartburn during pregnancy, which is caused by increased levels of progesterone. As any woman who has been pregnant can attest, insomnia and other sleeping problems are at an all time high during pregnancy. This is due to discomfort, increased anxiety, frequent nightly trips to the bathroom due to increased urination and increased hormonal levels. Alkaline water has been known to promote better sleep, especially during pregnancy. During pregnancy, your body retains excess water as it is trying to overcompensate for both you and your baby. Believe it or not, drinking water decreases water retention which can lead to swollen extremities. During the last trimester, drinking alkaline water will help with water retention. Morning sickness is caused by the lack of alkaline minerals, as your baby is depleting your normal levels. If you increase your pH levels by drinking alkaline water, it can benefit both you and your baby and also prevent morning sickness. Many women experience constipation during their pregnancy due to added pressure on the uterus, increased iron and progesterone levels. The high ionized properties of alkaline water can help alleviate constipation by helping to increase lubrication in the digestive tract. It can also more effectively flush waste and excess water. Women often suffer from dry, itchy skin during pregnancy, especially in the stomach region. This is due to the fact that the skin is stretching as the baby grows. Proper hydration from alkaline water can keep your skin smooth and supple which will prevent dry, flaky skin. Women can experience brain fog during pregnancy due to dehydration. Alkaline water has been proven to improve memory skills and relieve brain fog during pregnancy as it helps to hydrate the brain. Due to increased hormonal activity during gestation, women often experience increased fatigue and low energy. Alkaline water has been proven to increase energy levels due to the high hydration factor.